Sometimes we would rather stay in our misery than get to Work and be blessed. The problem for most is not the work itself, but the fact that we don’t show up. All you have to do to maintain and sustain progress is to show up. God will do the rest. First, once you show up, you can’t help but do your Work—exercise, practice, study, write, manage projects, etc. Secondly, once you do the work, God will bless your process. There are many examples. I will definitely exercise, if I get up and go to the gym. I will definitely practice, if I enter my creative space and take out my horn. I will definitely study, if I sit down and open the book. I will definitely write, if I sit at my desk and open the computer. Once I show up, God always blesses my work. 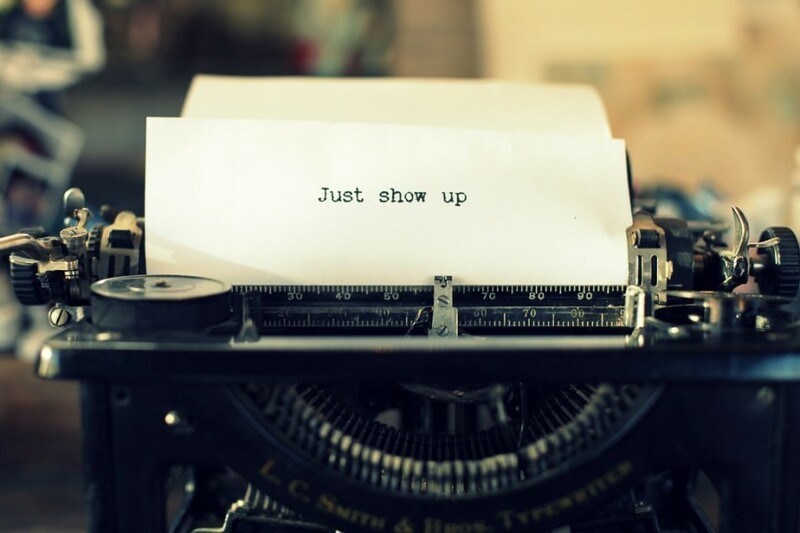 The bottom line: Show up! What are you showing up to do today?